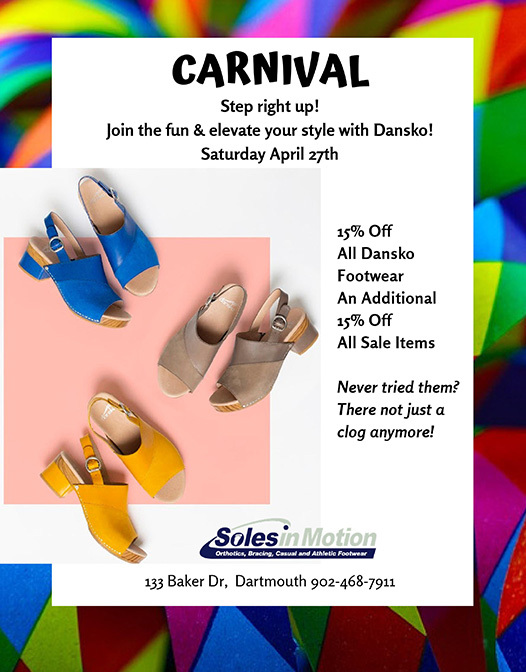 There is a growing trend among competitive athletes and weekend warriors in the use of graduated compression socks and sleeves to help improve their athletic performance and recovery. 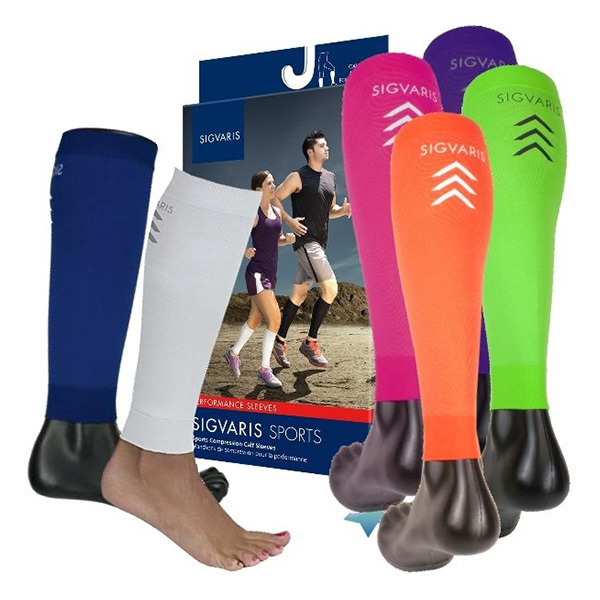 As the global leader in graduated compression therapy, SIGVARIS creates truly superior sports products featuring true graduated compression for athletes and active people. SIGVARIS products have already become popular among many high-profile athletes and are often recommended by athletic trainers and sports physicians worldwide. 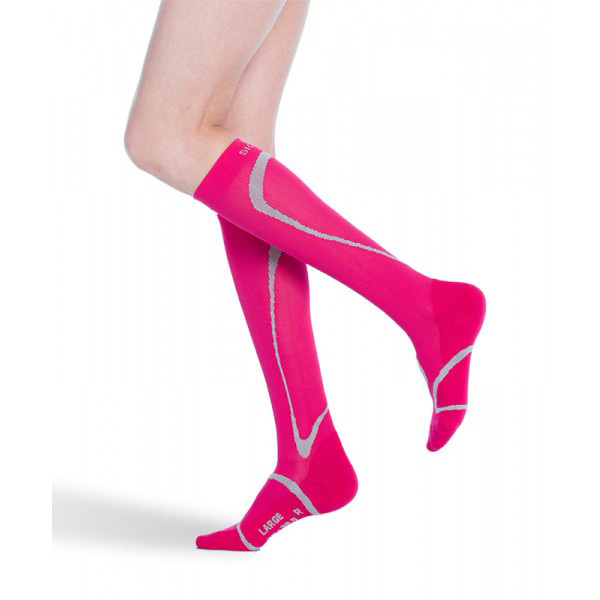 When an athlete slips on a SIGVARIS sports product, he or she is benefiting from the science behind “true graduated compression” – compression that is strongest at the ankle and gradually diminishes as it goes up the leg. “True graduated compression” helps fight the force of gravity and circulate blood back to the heart and lungs more efficiently. When blood is properly circulated, it provides much-needed oxygen and nutrients to tired muscles that have been, or are being, deprived during a workout. Unlike the SIGVARIS Sports products, many other sports products do not feature “true graduated compression.” Medical studies show that true graduated compression helps improve blood flow. Studies also show that graduated compression can help reduce delayed onset muscle soreness in active individuals. In 2010, three dozen golfers, both men and women, ranging in skill level, were evaluated wearing SIGVARIS socks during a round of golf. 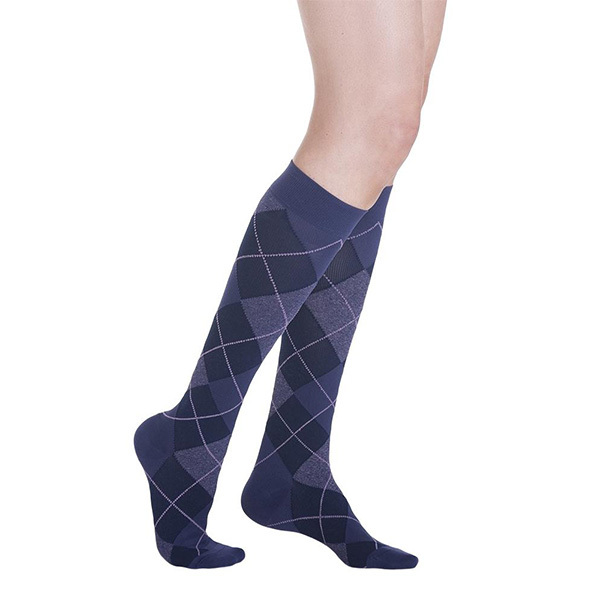 After the study, 86% (31 of 36) of the golfers, responded that their legs and/or ankles felt LESS tired and aching at the end of the golf round when wearing the SIGVARIS graduated compression golf sock. Leg problems are widespread throughout the world, but what many people don’t know is that 20-25 million Americans have varicose veins, according to the Vascular Disease Foundation. A study showed an additional 33% of women and 17% of men have venous problems. If you have tired, aching, swollen legs, or if you see the beginning of varicose veins, this website will help you learn how to improve the health of your venous circulation. Venous circulation problems can progressively worsen over time and can affect your health and quality of life. Wearing graduated compression garments can help.